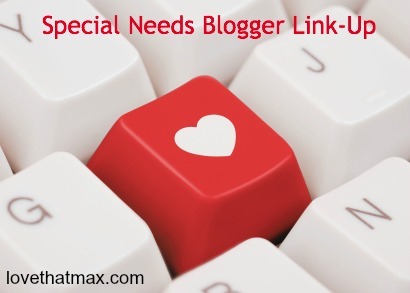 Love That Max : Special Needs Blogger Weekend Link-Up: Why, hello there! Special Needs Blogger Weekend Link-Up: Why, hello there! Come on in! The crowd's nice, the coffee's brewing. It's a weekend link-up for bloggers with kids who have special needs. Thanks for having this link up. I look forward to reading some of the posts being shared. Looks like some awesome weekend reading material! Thanks for hosting! Thanks for the great links, looking forward to reading others posts. I finally had a semi-recent post to add! So glad you do this. 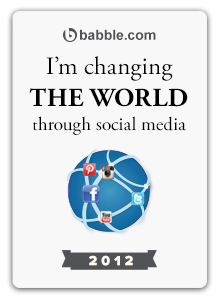 Hi- Thanks for having a link up. I linked to a post I recently wrote about constantly having to see the building where my son was diagnosed. It's a constant reminder of the hard times. We are in a pretty good place now but it's still hard for me to look at that building. Jessica, I completely understand. I feel exactly the same about that place! What´s the name of your post/blog? Hi Anamaria, my blog is called Thomas Marshall Does It All. My son is blind and we didn't know that until a couple days after his birth. We were just in a state of shock and on auto pilot for the first two years. My son also has a g tube that we are trying to wean him from. That's our current challenge, which is nothing compared to where we were! It's nice to be able to say that. Now I consider his blindness the easy part! looking back to the early days is hard but it's also remembering your sweet newborn too. Mixed emotions for sure. Thanks again for the link up! My post is about the New York City School bus Strike and how sometimes, when u have a disruption in your routine, it can help you pay attention to issues, people, things, you wouldn't have otherwise noticed. Hi: Don't have my own post, but just came across this link on Facebook. Wheel chair art! Hello everyone: My post is about whether I missed the memo on how my son is really doing or whether everyone else has. Love the weekend Link up! Thanks! My first time being a part of this. Some of the posts have been quite a good read so far. My blog is called Momtuition and my post is titled "Shooting The Breeze on My Way to Hell". Enjoy! Have a great weekend! I think these are fantastic, and have enjoyed reading through the posts. Is it okay if I take part? I am not a parent to a child with special needs, but work in the field (conductive ed for kids with CP) and will be moving to India soon as I partner with a special needs orphanage there. My blog is about advocating for kids with disabilities. Awesome! Thanks for doing this! I just posted a link to our first blog on our new website. It is about a remote control power wheels we built for our son who has cerebral palsy. I will be adding more to the blog because I have had a few people ask how we did it. This is a great resource you are providing, Thanks! I'm looking forward to reading all these blogs, Thanks so much! 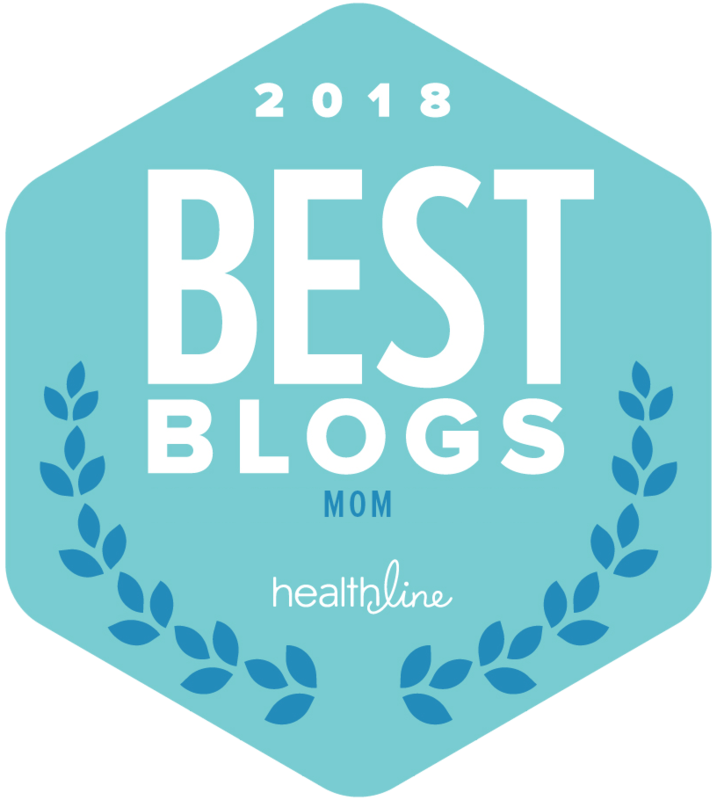 How amazing it is to have a "one stop shop" for all these wonderful blogs. You rock, Ellen! 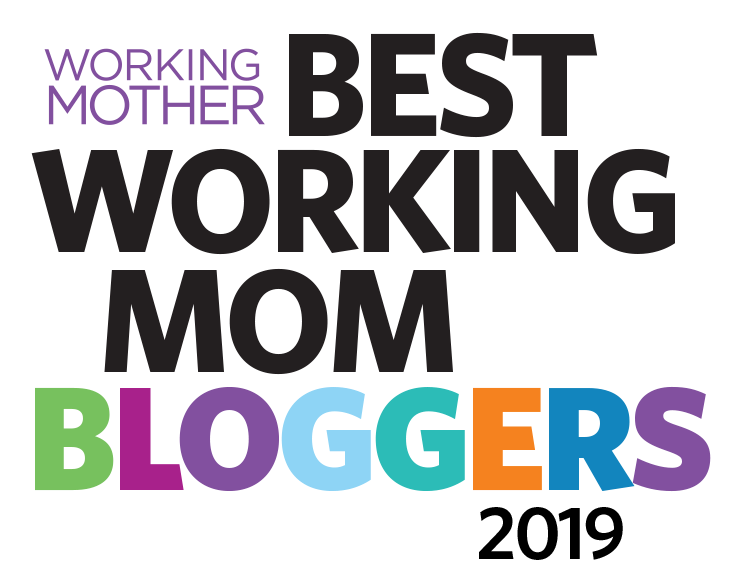 And so do all of you fabulous bloggers! Thanks to everyone - and have a great week! Thanks for doing the link up! I love meeting other special ed. 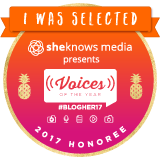 bloggers!